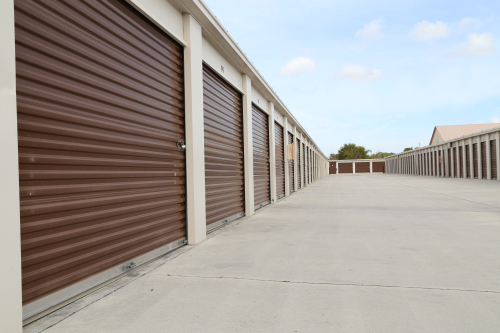 No matter what your storage needs look like, the team at Safe & Sound will work with you to accommodate them. We serve a variety of customers who store a variety of items, including household clutter, business inventory, seasonal gear, and much more. Our storage units are perfect for reclaiming space around your home or office. With climate control, vehicle parking spaces, and many different unit sizes, we provide everything you need for a convenient and efficient experience! Contact our team to get started.